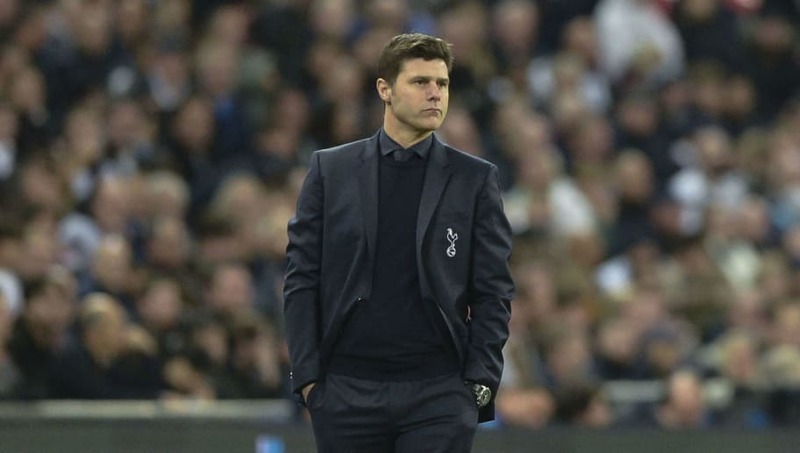 The Tottenham manager, who has been walking on the funny side lately, joked the English full-back's fragrance left him a bit jealous on Thursday morning but that he could be back the second week after the international break. "We hope that from the beginning of January he [Dembele] will be ready" the manager explained, per football.london. "After it’s about the evolution, it’s very dynamic the evolution and how he’s going to recover. Always it’s about the patient, the player, and how he’s going to react after the injury. We hope he’ll be back as soon as possible and early in January to help the team. "Always you miss all the players when they are injured. We were talking before, in 13 days we play five games. It’s less than three days, every two and a half days we’re competing. It’s a massive effort for the players. "That is why I am so pleased. In the same way I want to say some nice words to the staff, because they are helping the players to be ready in every single game. They work a lot and they don’t have rest. That is important have nice words for them. "Of course I think we have some players back like Eric Dier and Victor Wanyama, they’ve started training with the group and we’ll see tomorrow if they can be available to be in the squad for Saturday. Good news like Dele Alli and Christian Eriksen and building their fitness and can be more available for the team and increase the competition in the squad."